Can Viewing a Computer Screen Cause a Stye? Looking at a computer monitor, or other electronic visual displays for a prolonged period of time, can bring about frequent eye styes. Digital eye strain, also referred to as Computer Vision Syndrome (CVS) causes the user to experience dry eye conditions. Dry eyes can result in an imbalance in tear composition. The tears of the eye are made up of three main components: Mucous from cells in the eyelids; oil from the Meibomian glands; and aqueous tears from the lachrymal glands. These three main components must work in harmony to keep the eyes and eyelid glands comfortable and lubricated. When the balance of tear composition is not in proportion, the base line gland openings can become plugged up. 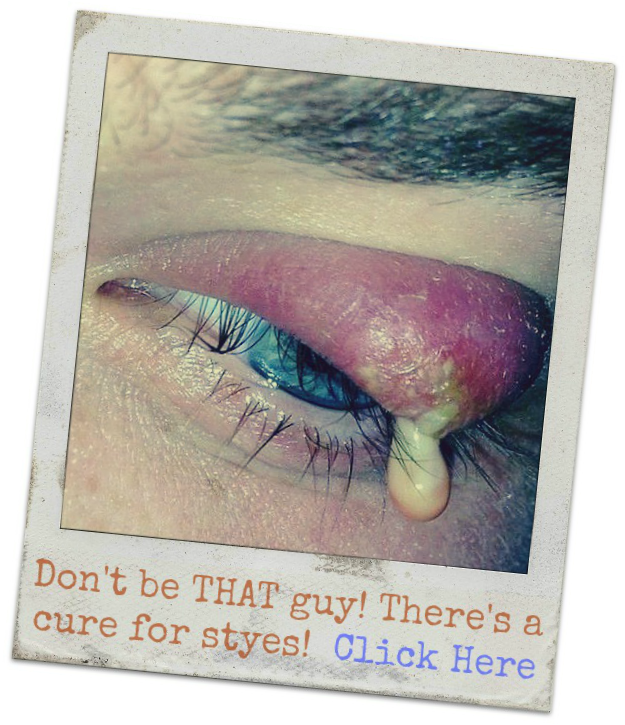 The same blockage occurs in acne rosacea, blepharitis, meibomianitis, and styes. Dry eyes resulting from computer vision syndrome can cause frequent styes. 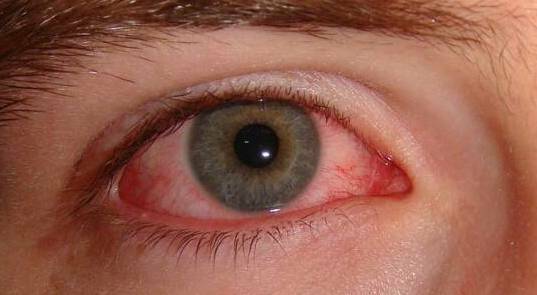 Blepharitis and other inflammatory eyelid diseases can worsen dry eye symptoms. To effectively relieve dry eyes, follow these popular therapies to avoid getting another stye. Place a humidifier in close proximity to the computer screen. Move the computer screen away from air conditioner vents. Dry and windy environments can cause the tears to evaporate quickly. Use over-the-counter artificial tears to help keep the eye lubricated. Buy fish oil supplements or eat foods rich in omega-3 fatty acids. Some eye care professionals believe Omega-3 fatty acids, such as fish oil, can help fortify tear film. Use proper lighting. Excessive lighting can cause eye strain. Adjust the ambient light in the computer room, e.g. use fewer light bulbs or close the blinds. Install an anti-glare screen on the computer monitor. Upgrade the display screen. Tablets and flat screen monitors emit the least harmful glare and reflectivity. Older screens cause a noticeable flicker on of the images on the display. Choose a flat screen with the highest resolution available. Adjust the contrast and brightness of the computer display. Alter the display settings so that the white background isn't to bright. If the background appears dark or dull, it’s to dark. Blink more often. Less blinking causes the tears coating the eyes to evaporate rapidly, this leads to dry eyes and the possibility of developing a stye. Take frequent breaks. The most effective prevention of styes resulting from viewing a computer screen is taking repeated breaks. Take 5 to 6 five-minute “mini-breaks” throughout the workday.